It’s important to choose a knowledgeable fence installer since an improperly installed fence can be as dangerous as not having one at all. In many areas, insurance companies either require appropriate fencing or provide a discount, and a professional fence installer will make sure your property stays up to code. Features such as top locks and self-closing gates can be included in order to reduce the risk of children or pets accidentally falling into a pool. A pool fence must also be structured so that a child could not climb over, crawl under or squeeze through the bars. 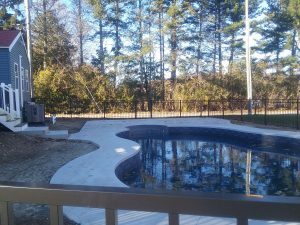 A pool expert will survey the property surrounding your pool to identify any areas that might be an issue for fence installation. In contrast to fences of the past, modern pool fencing comes in a variety of styles, colors and materials. Choosing one that is cohesive with your decor scheme or house style is an easy task. Popular vertical bar styles such as wrought iron, aluminum or vinyl fencing can add privacy and protection in an aesthetically pleasing way. Some homeowners choose wooden fencing, which can result in complete privacy, although it can obstruct your view of the pool. Other structures, such as clear glass panels, are also available. Since there are a variety of pool fence options, a professional fencing expert can help you decide which type is right for your property and your lifestyle. 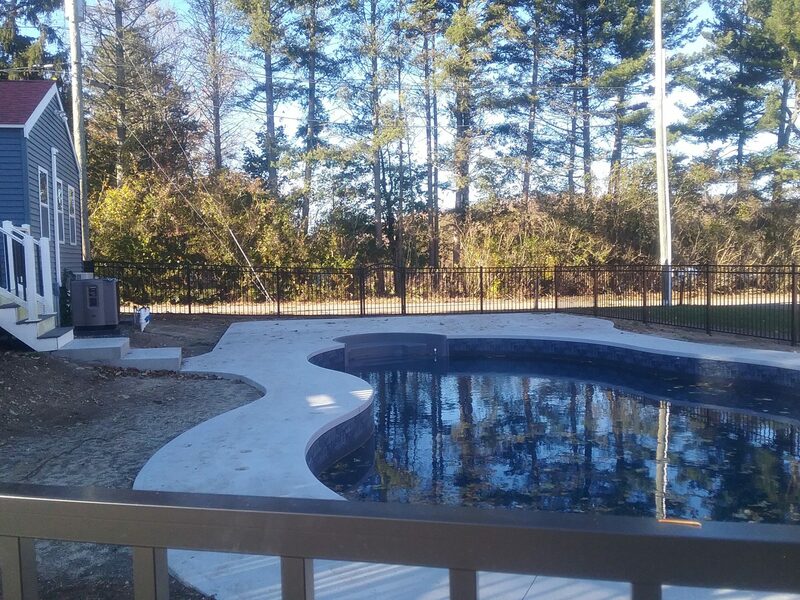 Whether you are building a new pool or adding a fence to your existing one, a qualified pool fence company can help you choose the option that fits with your style, provides for your needs and most importantly secures your outdoor space.